Laundry Room/Mudroom Makeover: The before pictures, the moodboard, and all the plans for a laundry room/mudroom that needs more storage and organization. 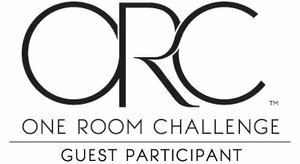 It’s that time of year again, time for the One Room Challenge! 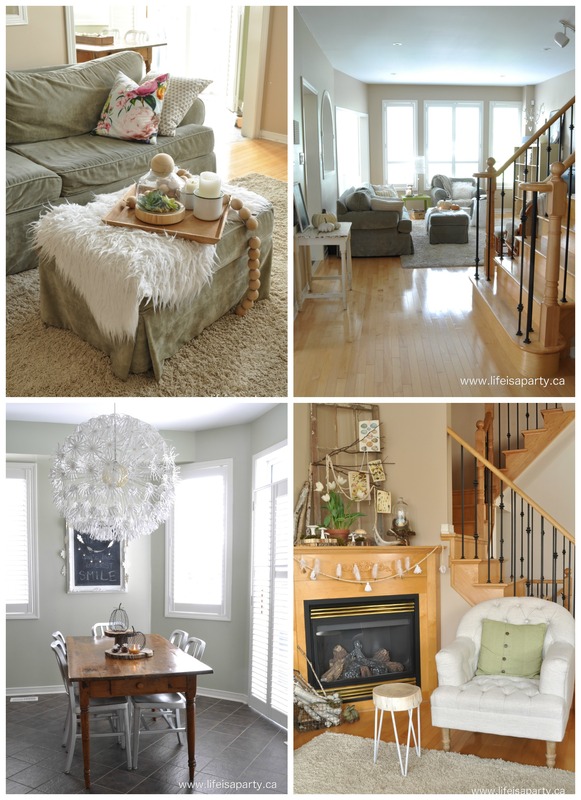 The One Room Challenge, ORC is a six week challenge where bloggers make over one room of their homes, and share the progress each week on their blogs and at The One Room Challenge. I’m joining in as a guest participant this year. 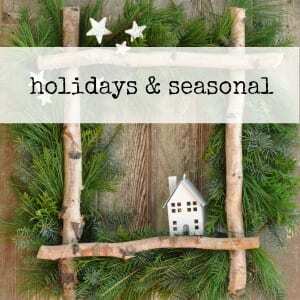 Be sure to check out all the other bloggers joining in each week too. This will be my 6th time participating in the ORC. 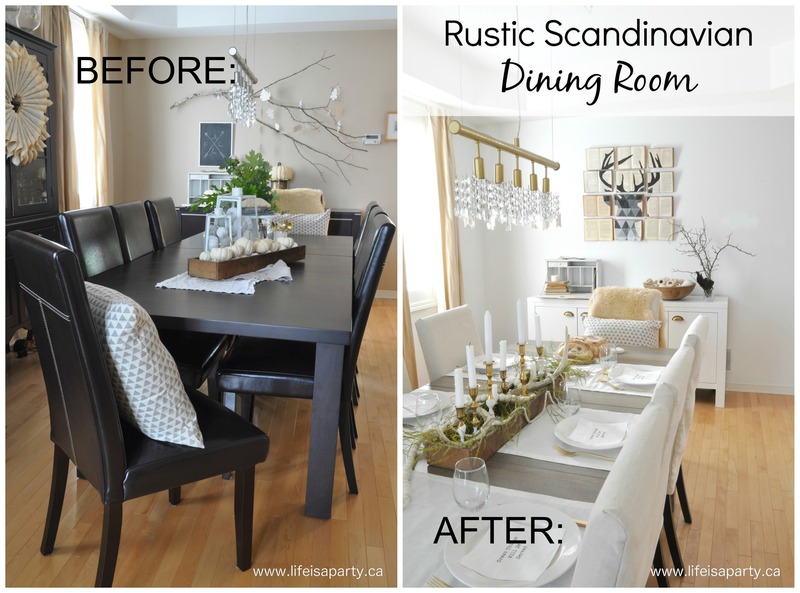 The first time we joined in I tackled our dining room -see the reveal here. For my next ORC I did a makeover on our living room, and eating area -see the reveal here. 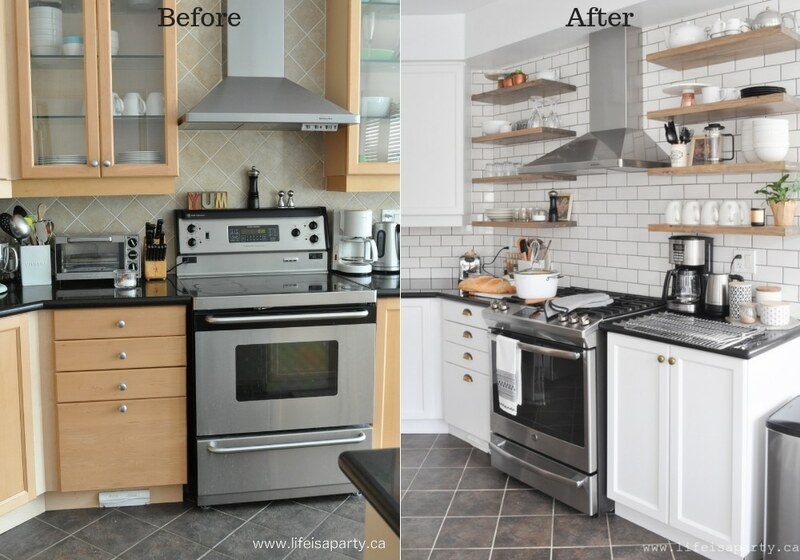 My biggest ORC project ever was doing the kitchen last fall -see the reveal here. It was the hardest one yet, but also the biggest change. It went from being my least favourite room in the house to one of my favs. 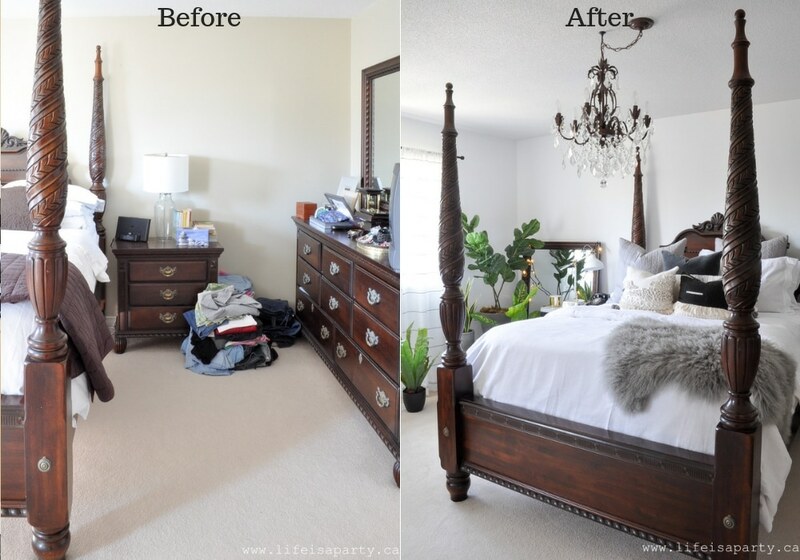 Last spring I re-did our tired master bedroom -see the reveal here. And this time around I’m excited to take on the Laundry Room/Mudroom. You might be able to relate to this basic builder laundry room/mudroom. We really haven’t done much to it in the 12 years we’ve lived here. We just added some hooks beside the door and from how low they were so the kids could reach, I’m reminded how long ago that was! The problems with the space are that we don’t have enough storage, the sink is unused and becomes a catch all. In fact, you can’t even see the sink in the photo above, it’s that overflowing with stuff like swim gear, laundry, and other junk. And even when we’d like to use it occasionally as a sink, it’s too full to unload. We also have tons of shoes, the vacuum cleaner, and extra pantry items (since we don’t have a pantry) stored in here. It always looks messy. Remove the sink and use that space to create storage lockers so that everyone can easily find their things, and have a spot for their backpack, coat, shoes, and mittens. Move the washer and dryer over to the corner and build them into the space with storage above to maximize the space. Add some cupboards between the washer and dryer and the new lockers to store pantry items and laundry essentials. Add upper cupboards to take advantage of the high ceilings for things we need less frequently. Make the space modern and fresh with different materials like a concrete bench seat, leather cabinet pulls, a modern light, and shiplap on the wall. Some of these will depend on budget, so we’ll see how we go. I’m hoping to warm up the space with a vintage look rug, and some leather, wood, and brass accents. For the first time, most of the work is being contracted out. DIY-ing the lockers and installing the cabinets is out of my depth for sure so my brother-in-law Shaun of Benjamin Woodworks will be doing all the building work for us. I’m so excited to take on this space. But not for the same reasons as most of the other rooms I’ve done. Yes, this space will be so much cuter when we’re done. I’m hoping I won’t have to be the mom whose always whispering over and over to my family when we have company to “shut the laundry room door”. 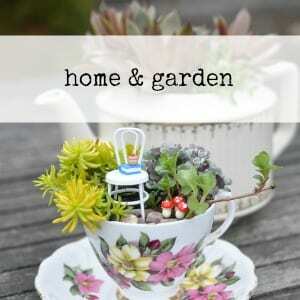 I think the biggest difference will be adding so much more function to the space. I can’t wait for everyone to have their own designated locker to hang their back packs up. Any moms with me on this one? Unfortunately we can’t make the room any bigger, but I hope that removing the sink and using that area for more storage will solve some of the storage issues. I also know that we definitely need to get rid of some stuff. We’ll be going through all the coats and shoes, and assorted other junk on the shelves this week. We do also have a closet off the dining room, so I’ll be purging it as well, and hopefully making a spot there for the central vacuum hose and heads, since it’s not going to have a spot in the new laundry room/mudroom. Here’s to a week of purging, and taking out the old sink in preparation for the new stuff. 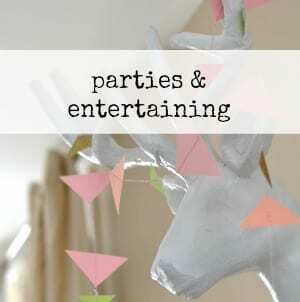 With a new Laundry Room/Mudroom on its way, life really is a party! Very cool design! I’m excited to see what you do! Sounds like an amazing transformation!! I love the idea of adding built in storage areas or a kids drop zone area in the space. You will love this so much. 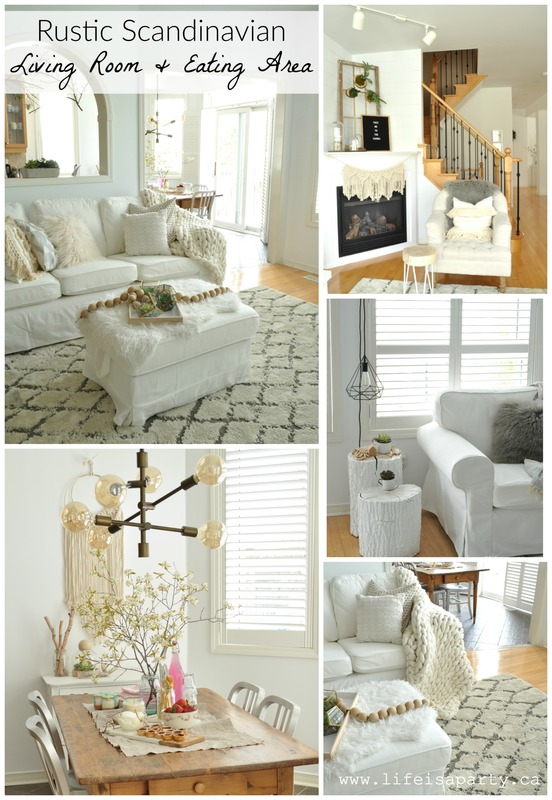 Such a a great plan for this space, cannot wait to see it all come together this season. I’m loving all your inspiration! I’m excited to follow along with you. Best of luck. lol. 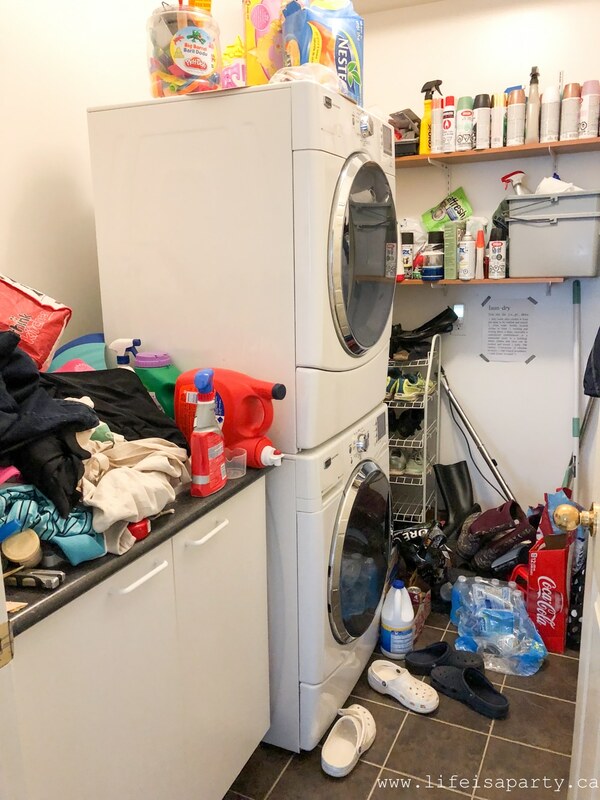 Your before looks just like the before of my laundry room. Love the chandelier! 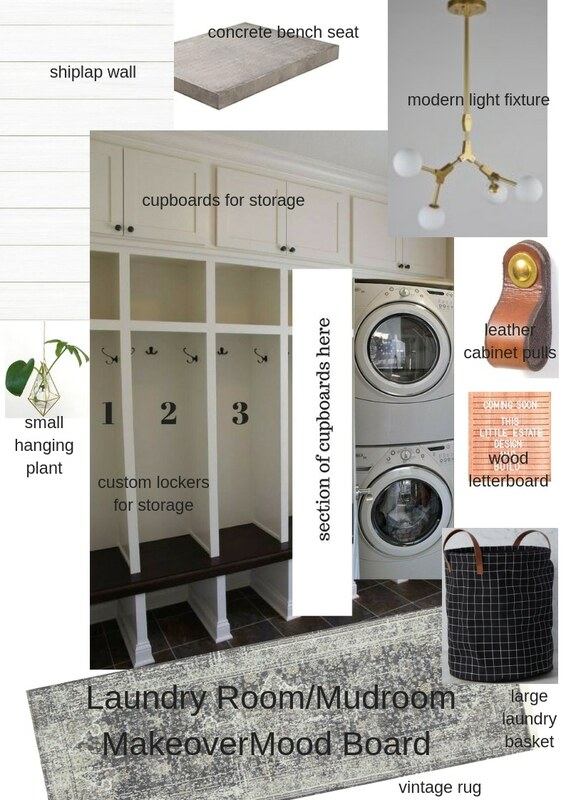 Love the design plan for your laundry room, Dannyelle! 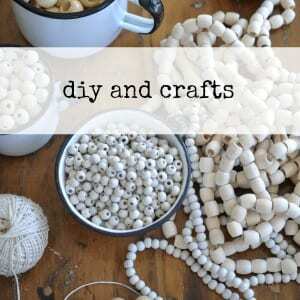 It sounds like you’ve got a solid plan for maximizing your small space and getting the most out of it. Good luck, looking forward to following along! Oh I can completely relate to that ‘before’ image!! 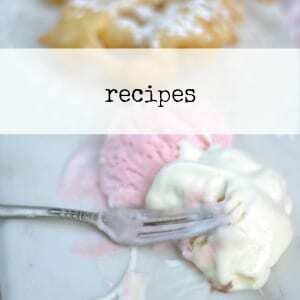 Your plan looks amazing – can’t wait to follow along! I love your plans! Your makeovers always turn out so lovely! Can’t wait to see this one. Loving you plan! Looks like it will be functional as well as beautiful! I am tackling our laundry also, but not really doing a lot of building. Excited to see it come together! I’m tackling our mudroom too! I love your plans. I love your inspiration! We have a sink in our laundry area that we never use – I’ve thought about taking it out for extra storage also. Love the concrete bench. Can’t wait to see it. All of your past ORC transformations have been amazing, this one is sure to be amazing too! love the built-in plan and yay to mega storage and organization! chris and I just emptied out the locker as well and it felt great! looking forward to seeing how the laundry room turns out in a few weeks! Thanks Emy, so sweet of you. Denise, thanks so much. Can’t wait to see yours too. Jess, thanks. We’ll get these mudrooms sorted. Can’t wait to see your progress too. Jaclyn, thank so much. I hope we don’t miss the sink, but let’s face it, at this point it’s so full of stuff we never use it anyway. Lesley, thanks so much, can’t wait to follow along on your progress too. Tim, thanks so much. Hooray indeed for more storage! Jen, thank you I can’t wait for everyone to have their own space for everything. Thanks for following along. Jewel, thank you -misery loves company, lol. I love the chandelier so much too! Lesley, thanks. Every blogger has a spray paint collection, right? Lol. Want cabinets did you get from HD? Hi Leah, we used the Eurostyle Oxfords. Hope this helps.